Time to don your walking shoes: Cocktail Walk kicks off its 2017 summer season on Main Street in Winooski this Thursday. 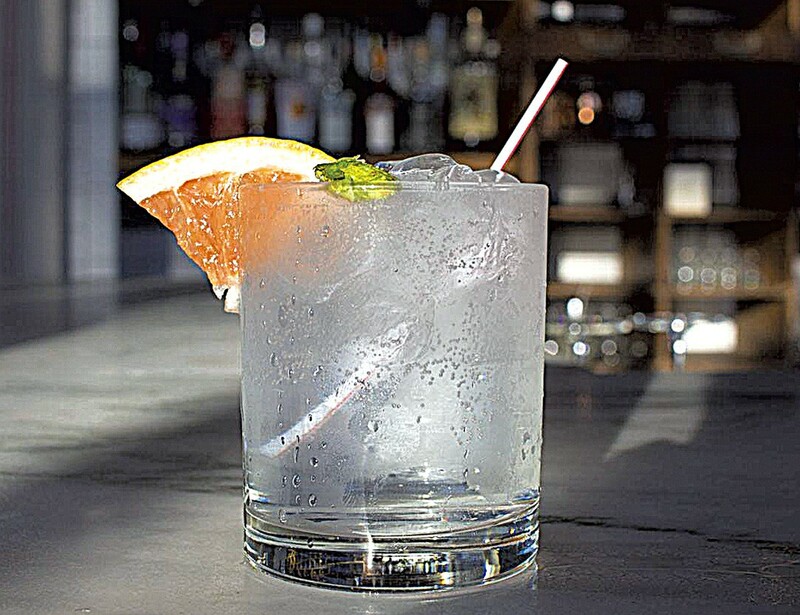 Mix and mingle with other locals while sipping creative cocktails — many featuring crystal-clear Snowdrop gin from Saxtons River Distillery — crafted by the fine barkeeps at Misery Loves Co., Mule Bar and Waterworks Food + Drink. Hungry? The ticket price includes seasonally inspired snacks courtesy of the chefs at each location. Cocktail Walk Winooski: Thursday, May 4, 5:30-7:30 p.m., various downtown locations, Winooski. $45; preregister. Info, cocktail-walk.com. Cinco de Mayo with Dos Más: Kismet's long-lost taco dinner pops up at Beau — with cocktails — just in time to celebrate Mexico's 1862 victory at the Battle of Puebla. Friday, May 5, 7-11 p.m., Beau Butchery + Bar, Montpelier. Cost of food and drink. Info, beauvt.com. Introduction to Trout Fishing With Spinning Equipment: Dust off your tackle box for summer fishing: A Vermont Fish & Wildlife Department representative talks freshwater ecology, knot tying, casting and lure making at a community clinic. Saturday, May 6, 9:30 a.m.-1:30 p.m., Waterbury Public Library. Free, preregister. Info, 244-7036. Authentic Ethiopian Night: Easter Dinner: Mulu Tewelde and Alganesh Michael serve up traditional African meats and legume stews at their popular South End get-together. Sunday, May 7, 4:30-10 p.m., ArtsRiot, Burlington. Cost of food and drink; preregister. Info, artsriot.com.